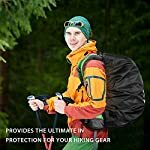 When you’ve got ever been backpacking, cycling, hiking or outdoors exploring and got stuck in an unexpected rain shower you probably know that a backpack rain cover is a in reality good idea. 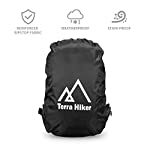 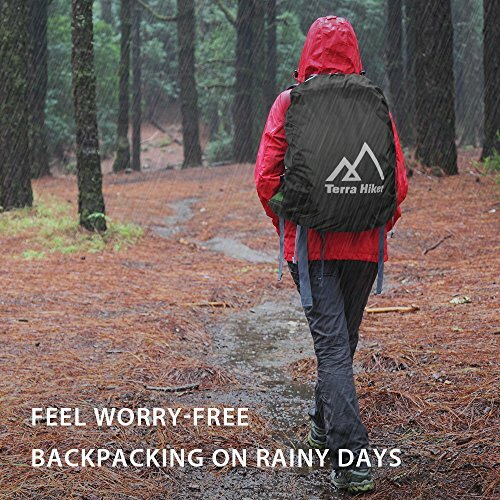 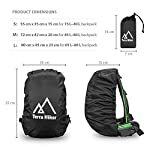 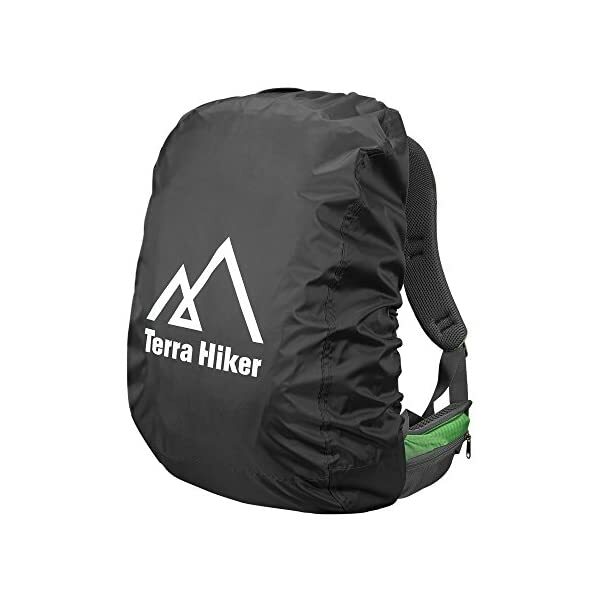 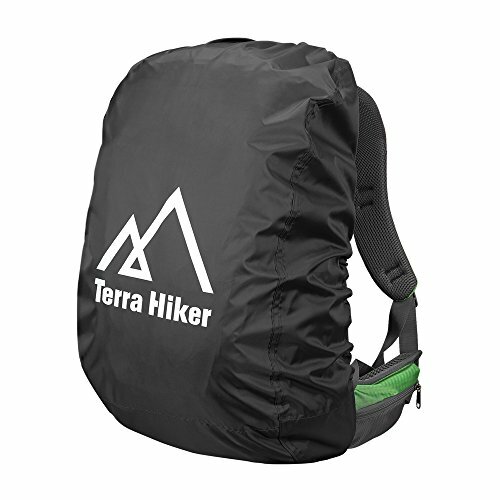 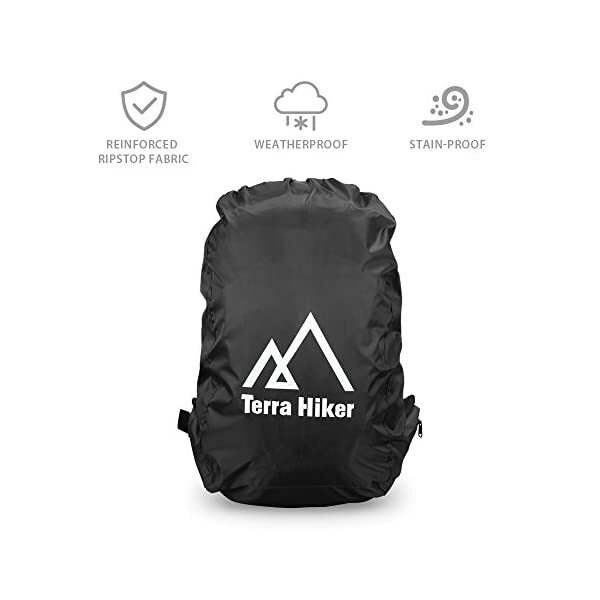 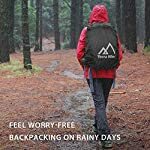 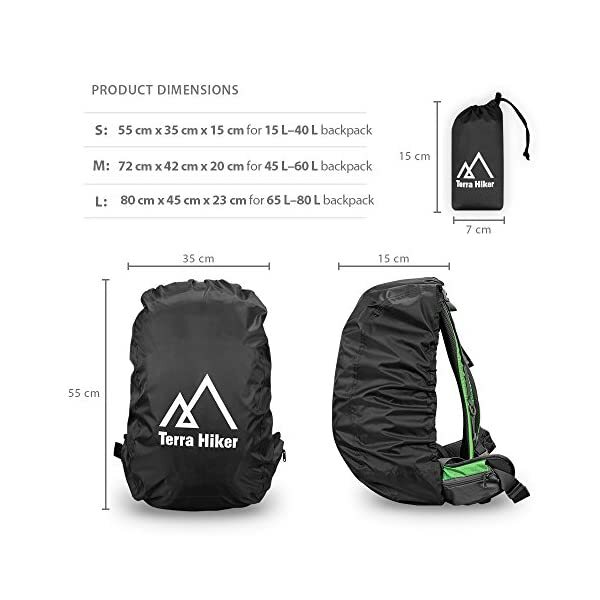 The Terra Hiker backpack rain cover is designed to fully protect your backpack from rain, dirt and exterior damage, no matter where you go or what activities you participate in. 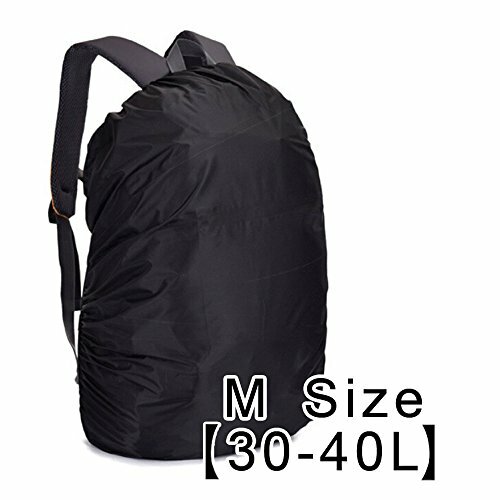 It provides an eco-friendly, durable and efficient solution to bag protection for busy modern lifestyles. 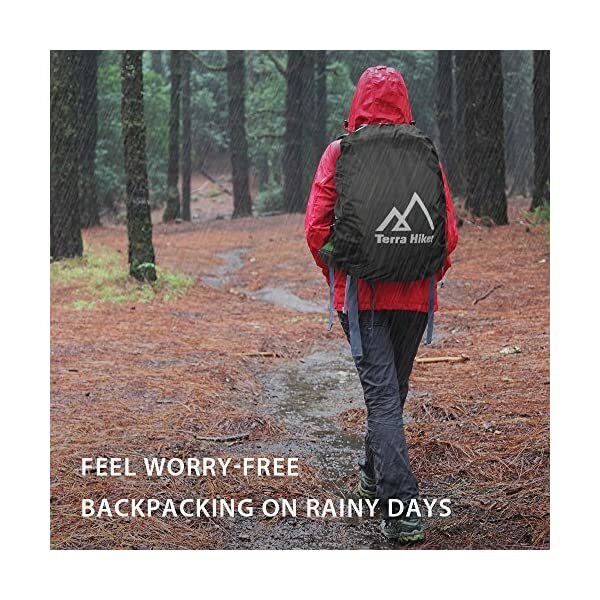 This rain cover is made from lightweight 300D Oxford fabric that offers superior durability. 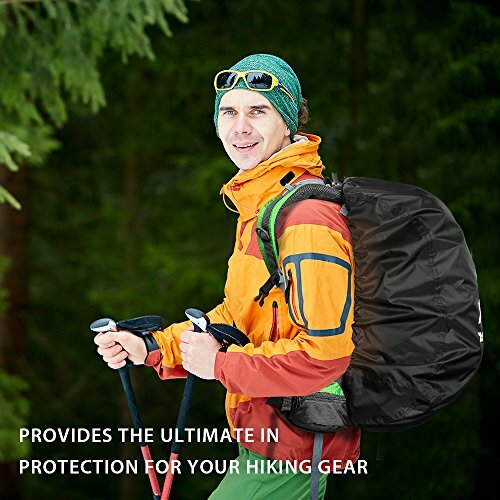 The PU coating on the rain cover offers a reliable protection of up to 3000 mm of rain resistance. 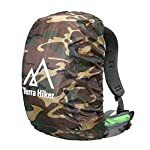 These lightweight covers are easy to slip over your bag and protect the goods inside, it doesn’t matter what weather comes at you. 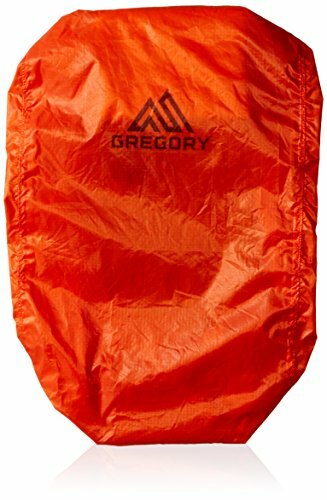 Lightweight and easily folded this cover can tuck into any small space in your bag, so it is ready for action. 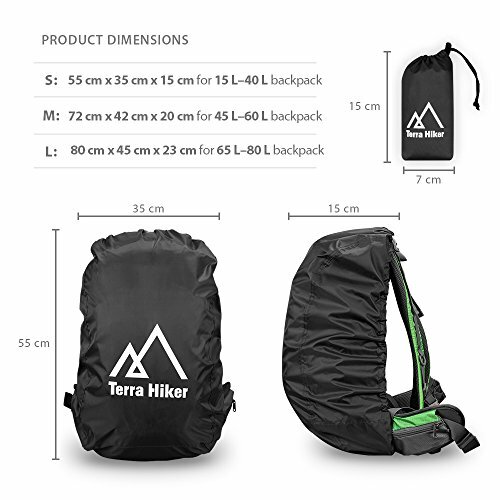 The quality waterproof material will provide you with years of use for different outdoor activities, such as camping, mountaineering, desert hiking, cycling, fishing and more. 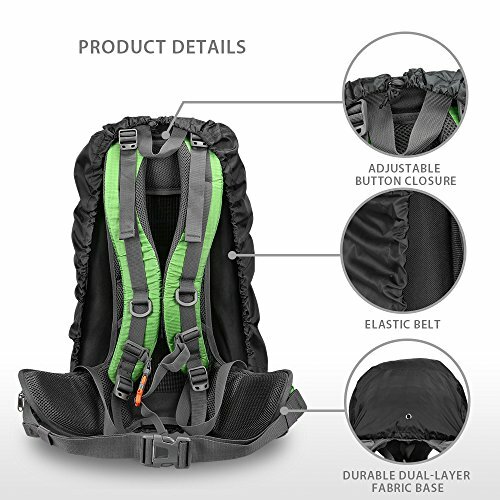 With 3 different sizes you are sure to find the perfect fit. 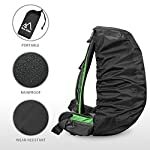 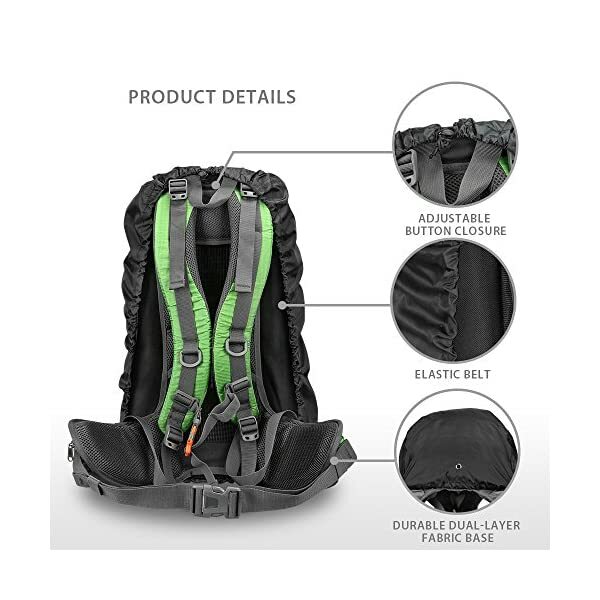 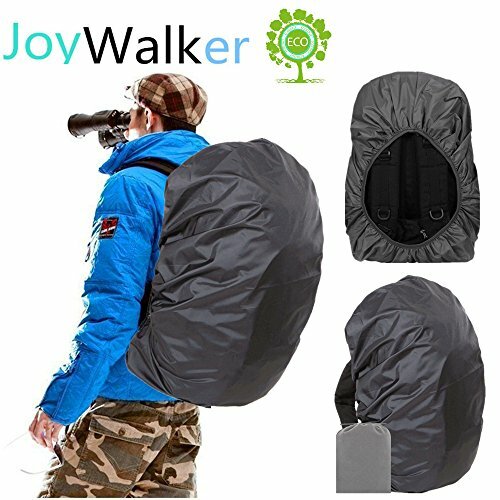 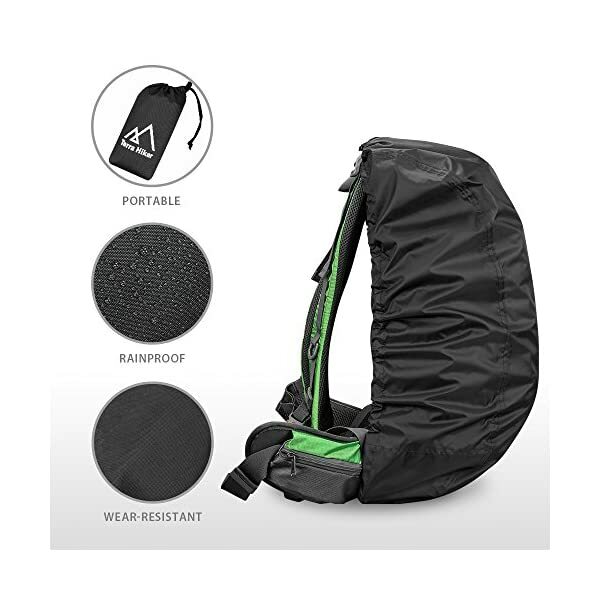 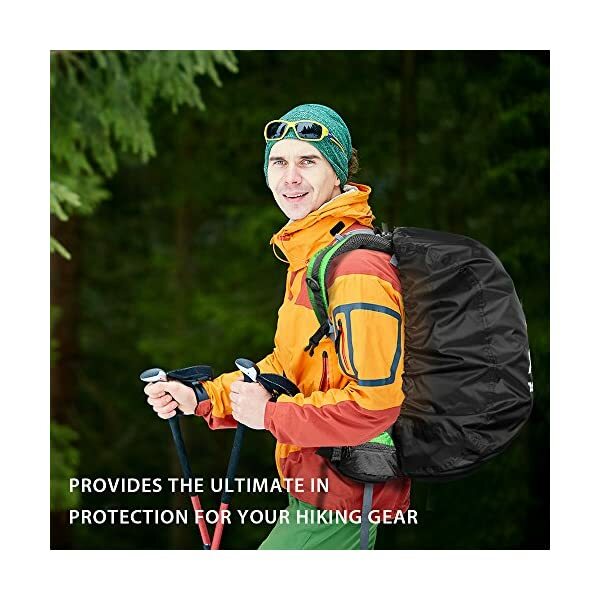 Available in S/M/L sizes; fits a number of backpacks, including 15-40 liter, 45-60 liter, 65-80 liter; protects your backpack from rain, dirt and scratches that can result from quite a lot of outdoor activities.